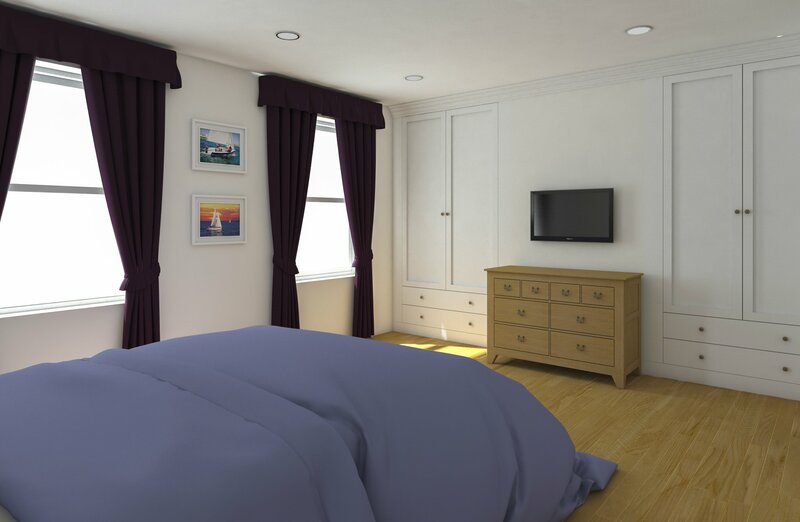 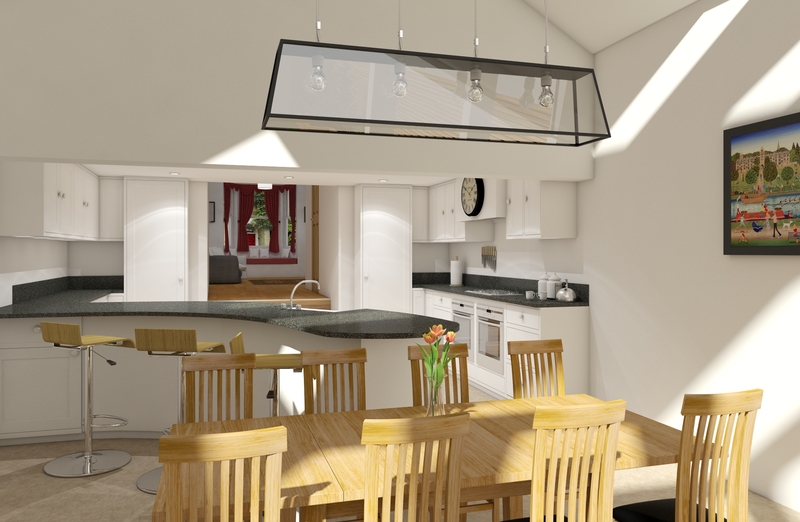 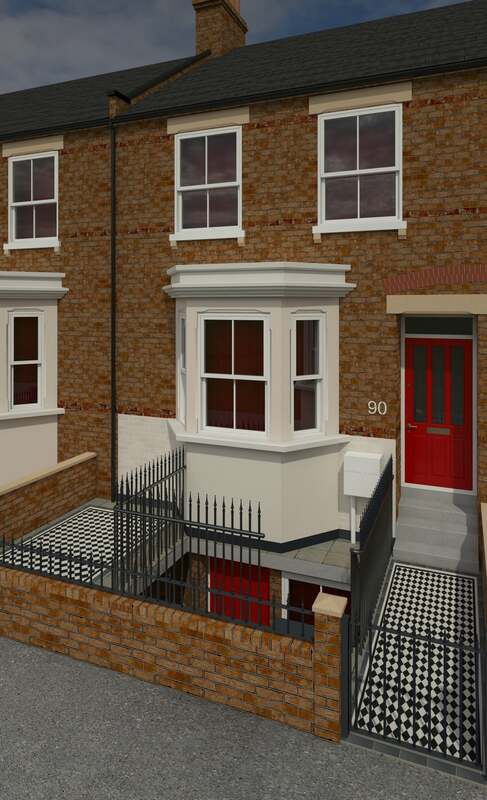 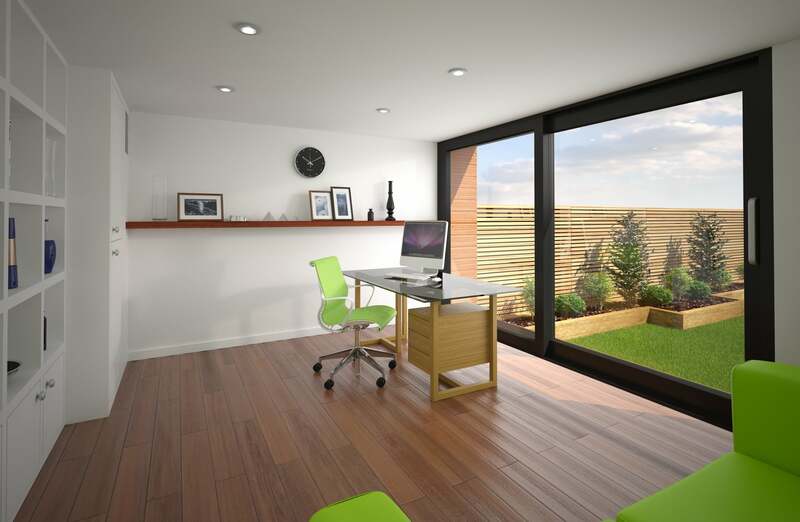 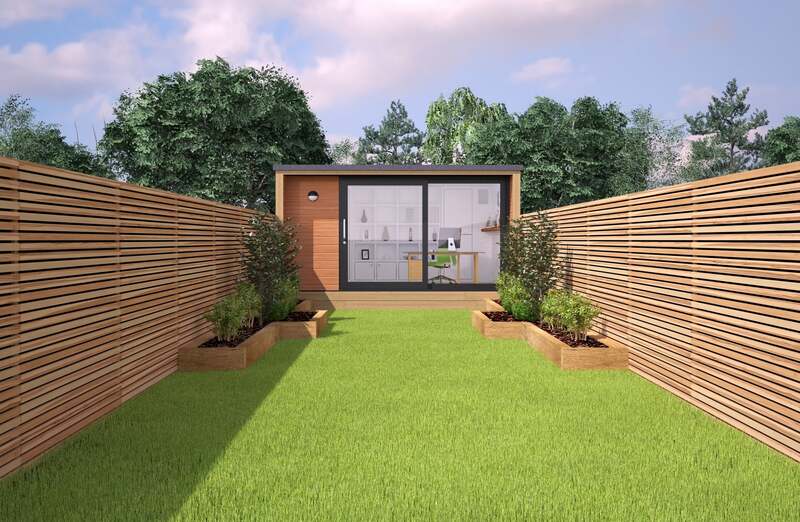 This is a great example of the 3D visualisations we can provide for our architectural projects such as house extensions, loft conversions or new build homes. 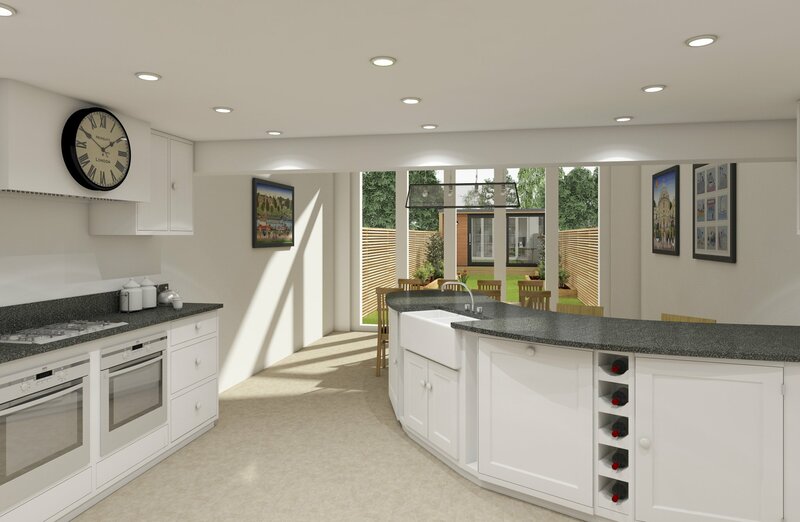 These developer clients find having tangible examples of what their final project will look like very helpful indeed and they use these high quality rendered images (also know as CGIs) for marketing their properties with estate agents before the works are complete. 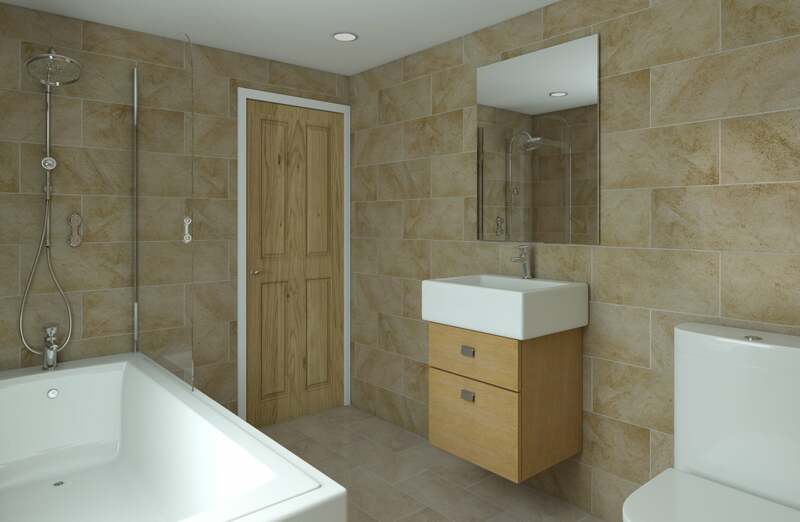 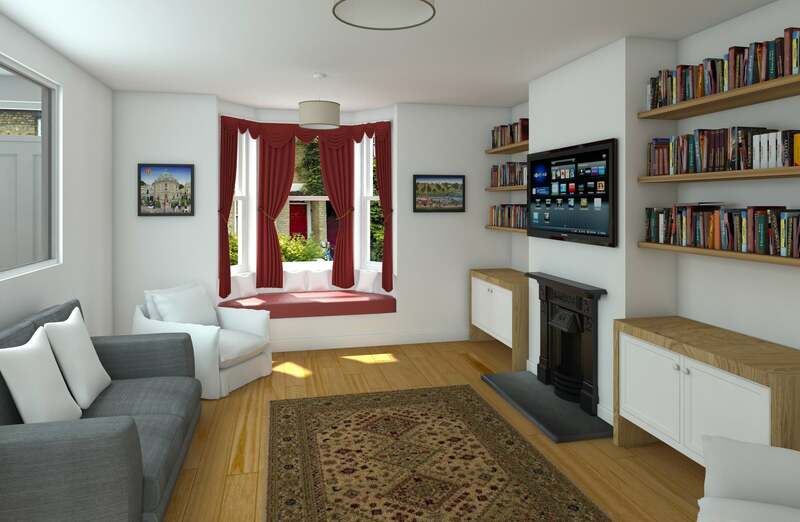 For 3D visualisations of your architectural project contact us today.